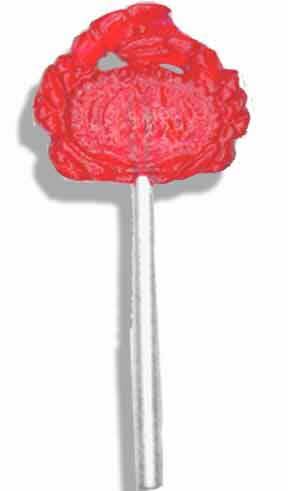 Do you want bigger lollipops? 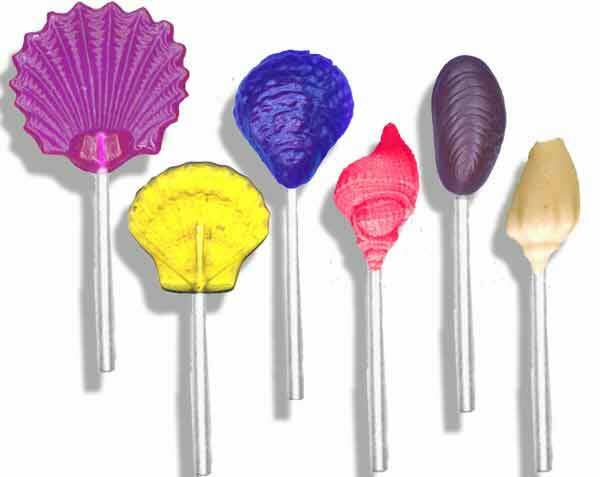 You can order special selections of Nautical Lollypops at the same price! 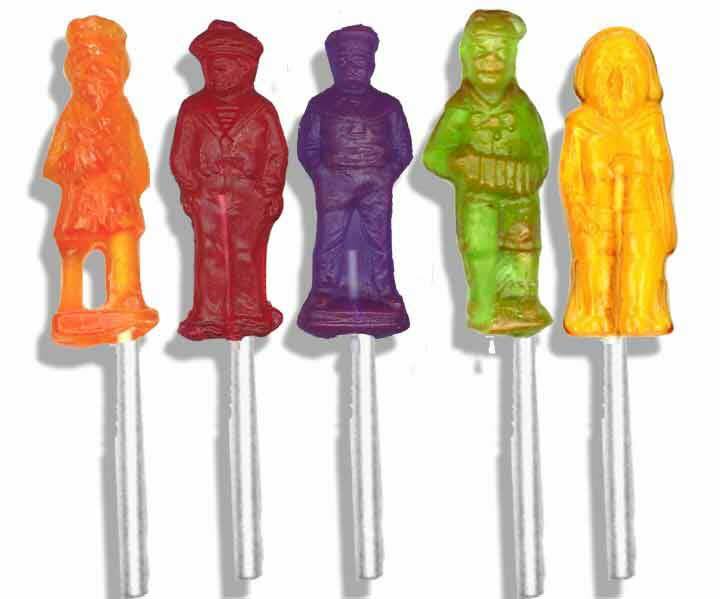 These are our Large Size Nautical lollypops! 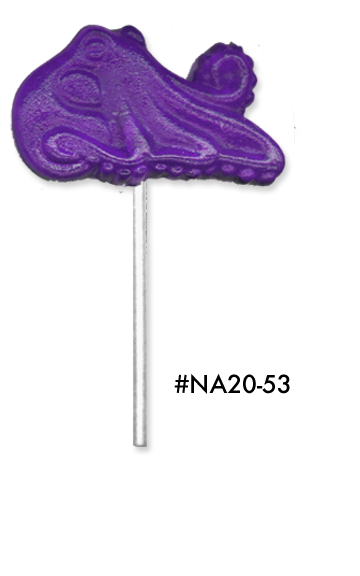 Twice the lollypop of our small. 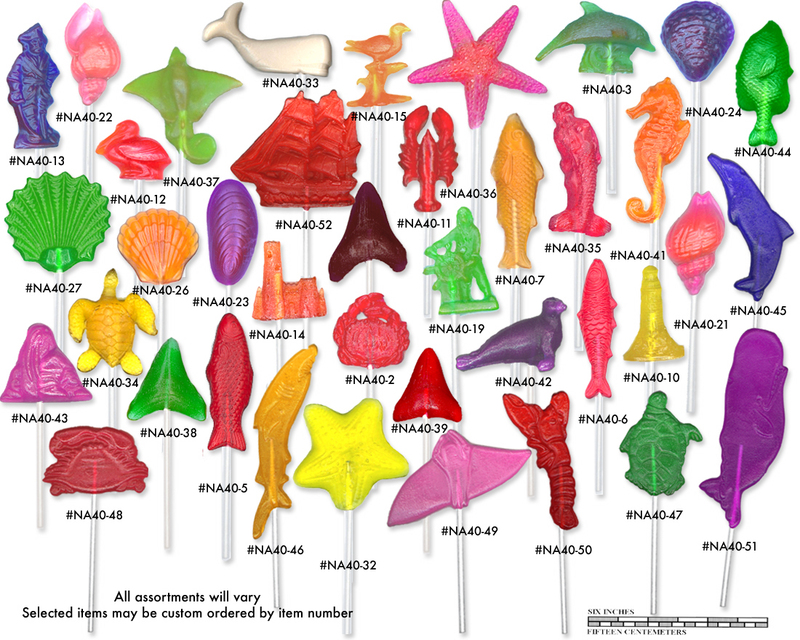 Order just the Lobster, Crab or Sea Horse shapes for even less! Selected items may be custom ordered individually by item number. Click on image to view enlargement for item numbers and scale.